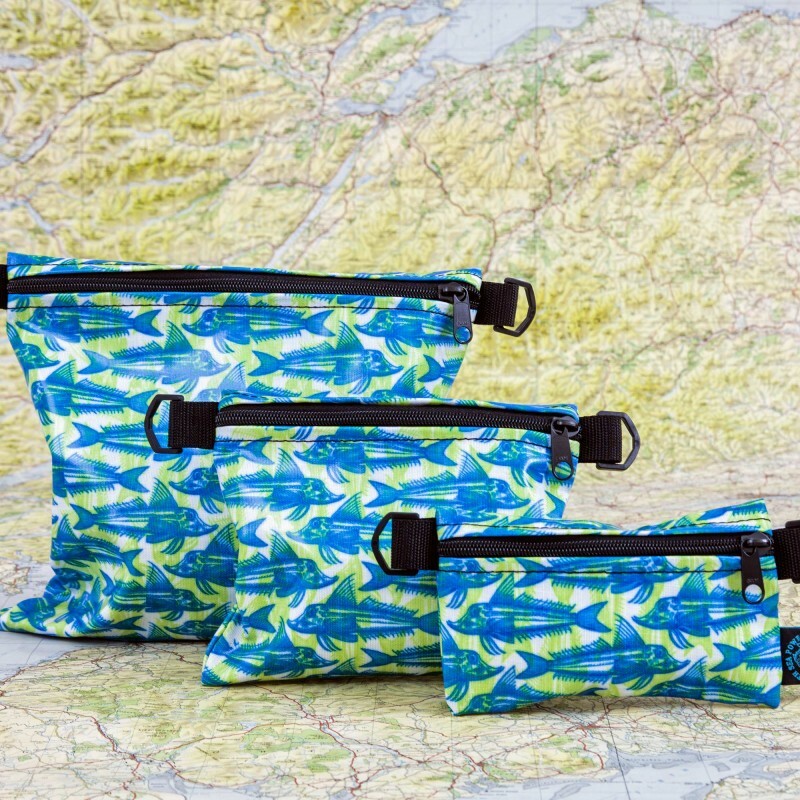 The Staunch Stuff Pouches take the guesswork out of organisation. 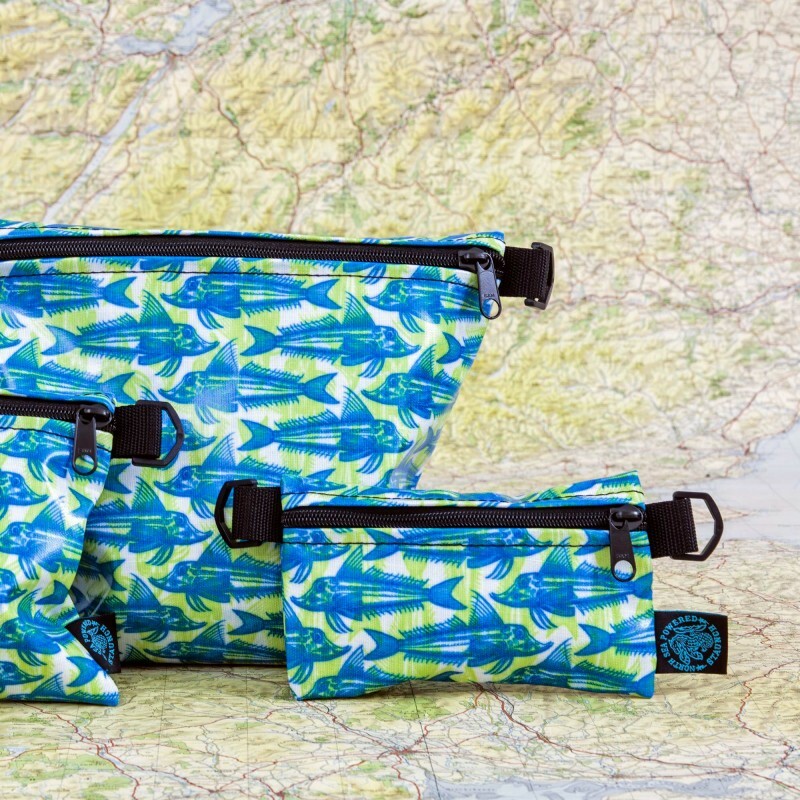 These pouches are great for traveling and day-to-day life perfect for cash, tyre levers, bike bits, snacks, fishing tackle, surf wax, make-up, Go-pro’s tech for your daily commute fill them up with stuff for a camping trip or toiletries. 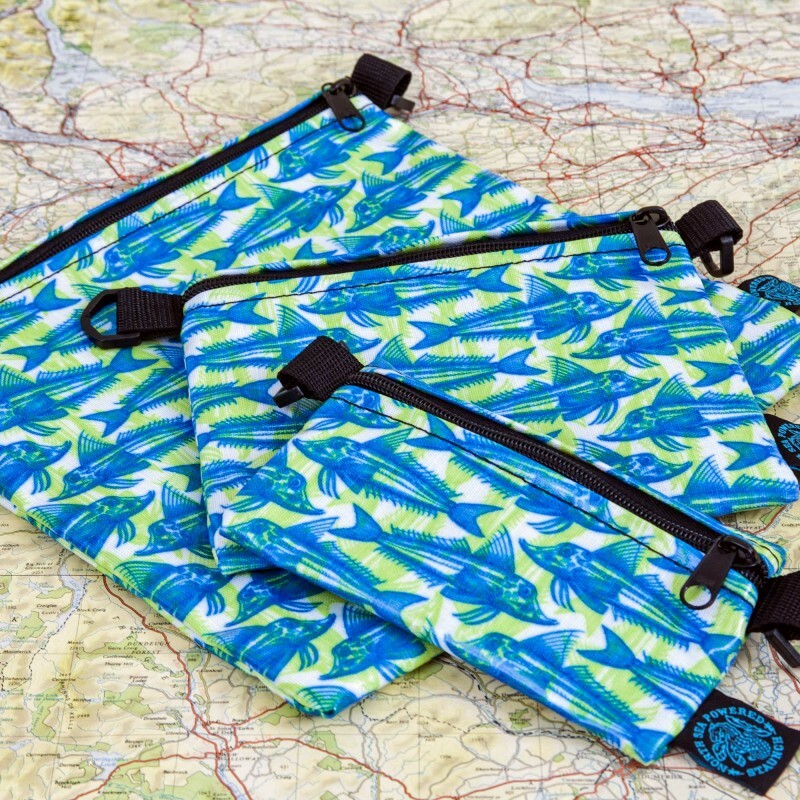 This practical and durable multi-purpose pocket was designed for all of your small accessories needs, clip to a bag strap or belt using the external D-rings for a lightweight, portable small bag. You will be surprised how much you can get in it. 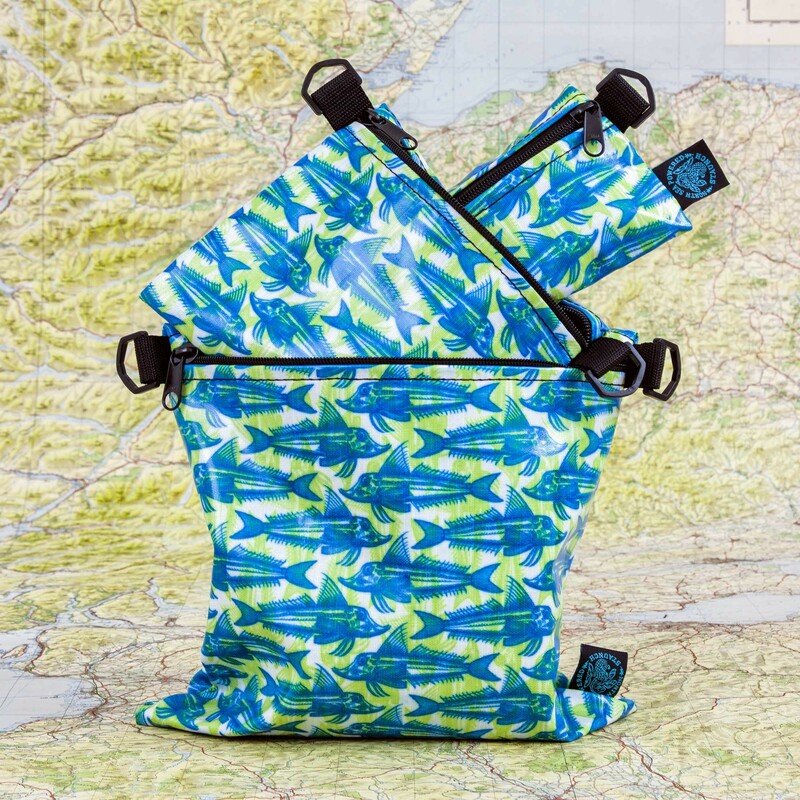 Designed for great versatility robust waterproofed coated fabric, waterproof inside lining, easy wipe clean, big strong zips, strong external D-rings. 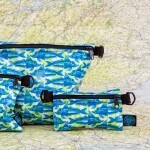 Available in 3 sizes or in sets. 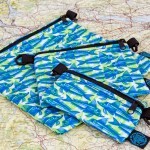 • Set of 2 consists of a small and medium pouch. 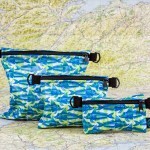 • Set of 3 consists of a small, medium and large pouch.